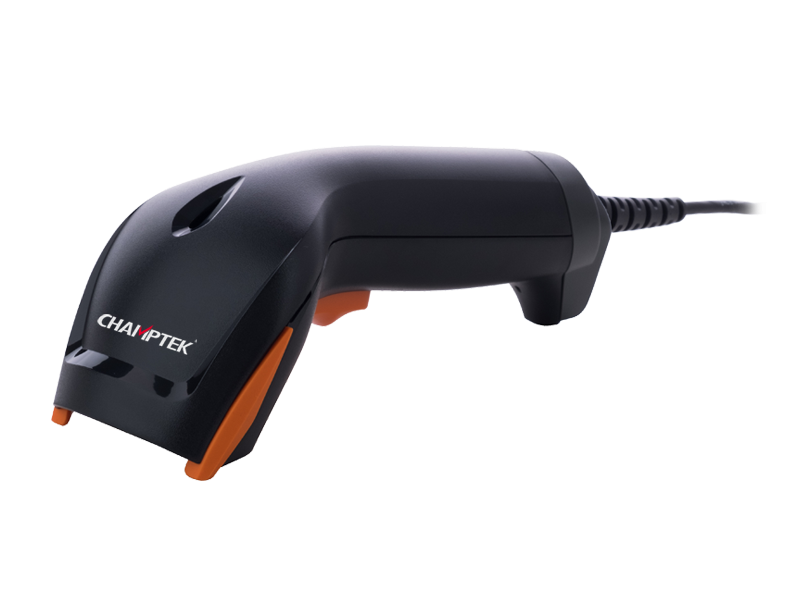 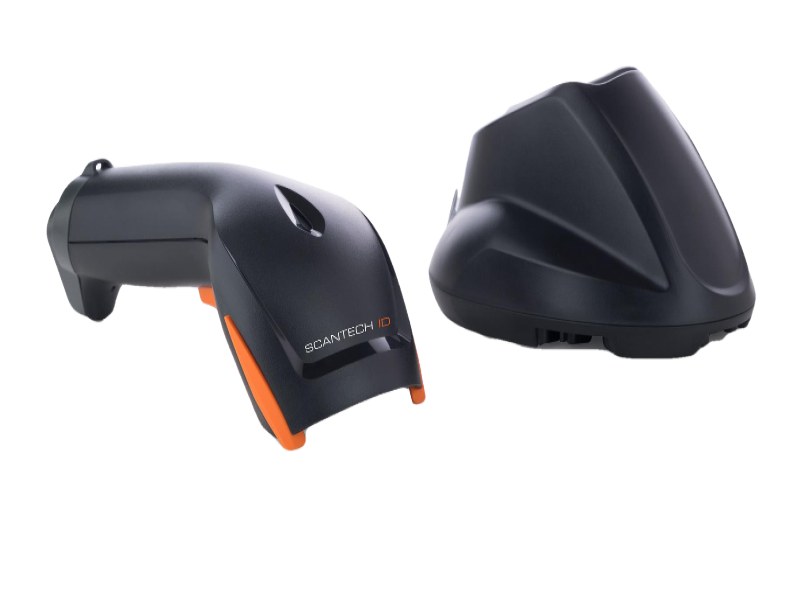 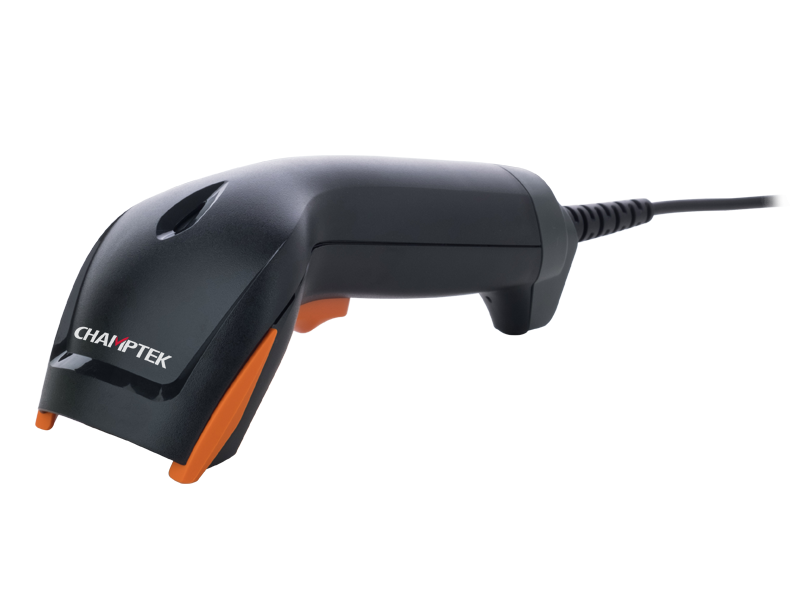 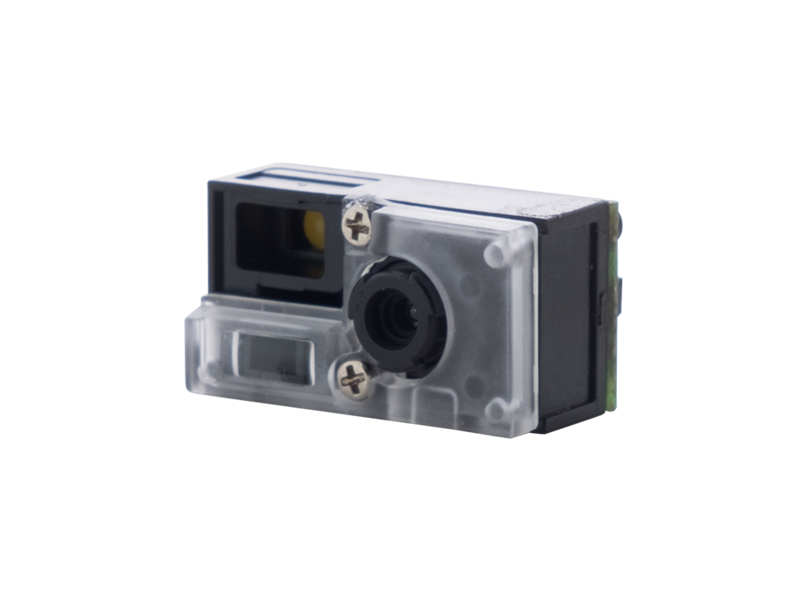 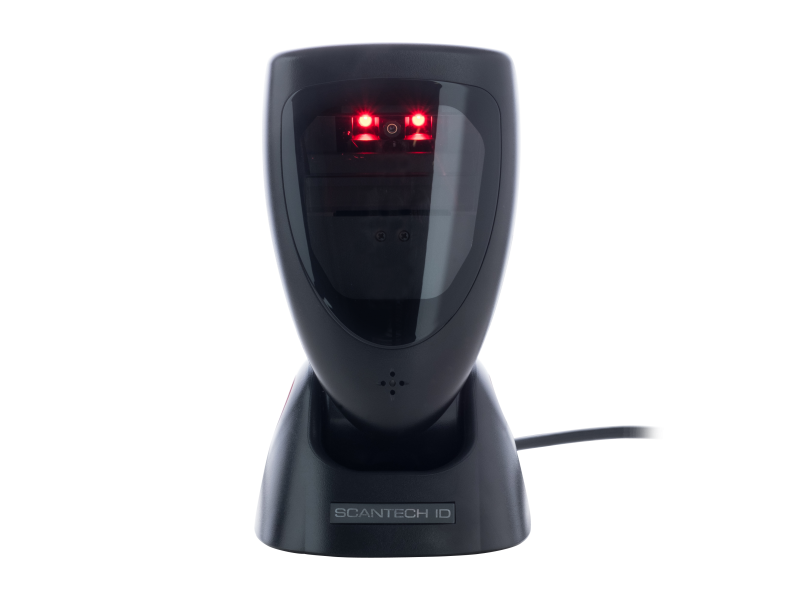 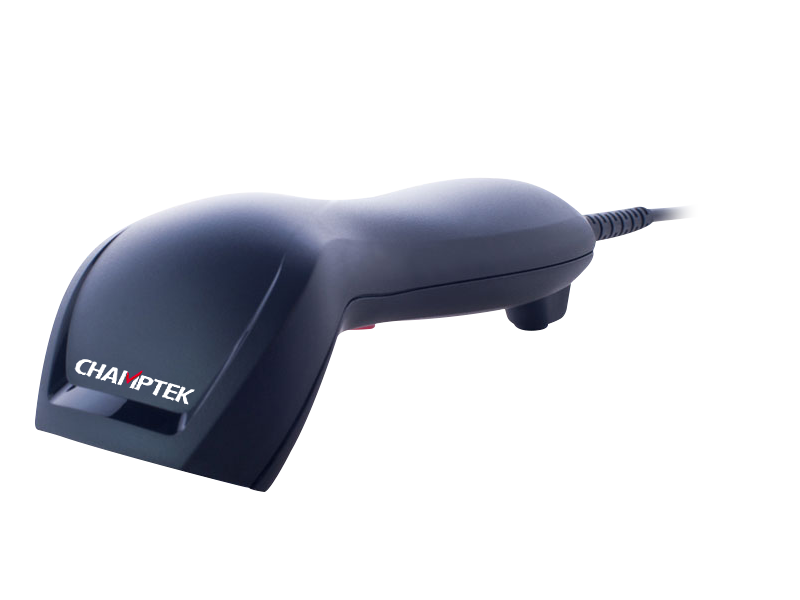 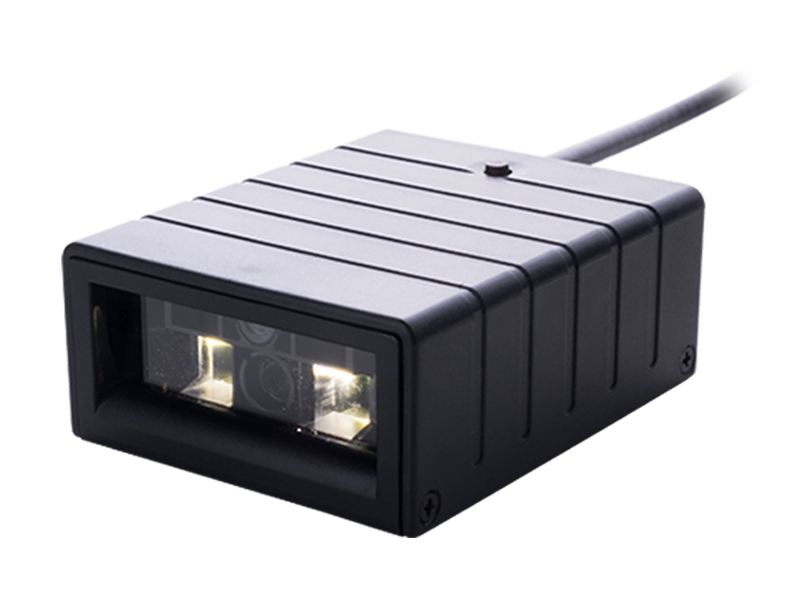 The SD120 linear imager barcode scanner is a reliable, economical contact type bar code reader suitable for a wide range of environments. 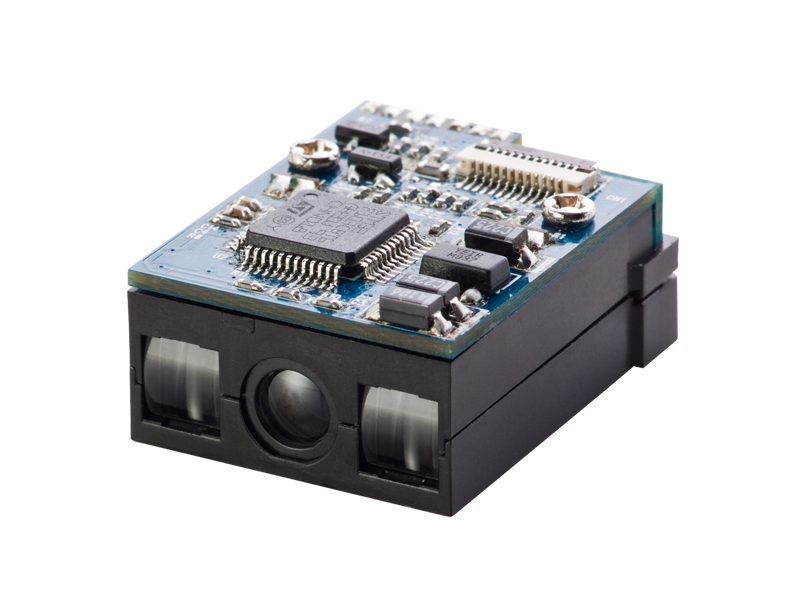 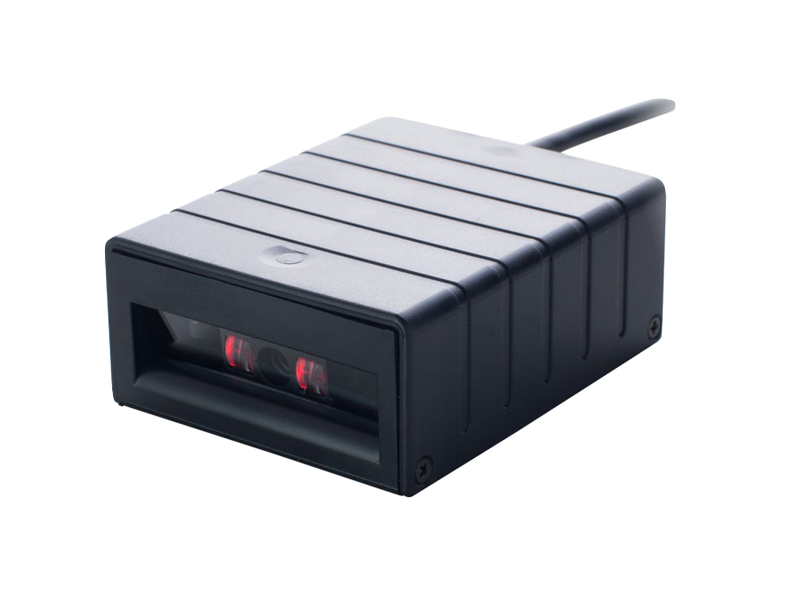 The SD120’s features and price make it the best solution for retail, medical and light industrial applications. 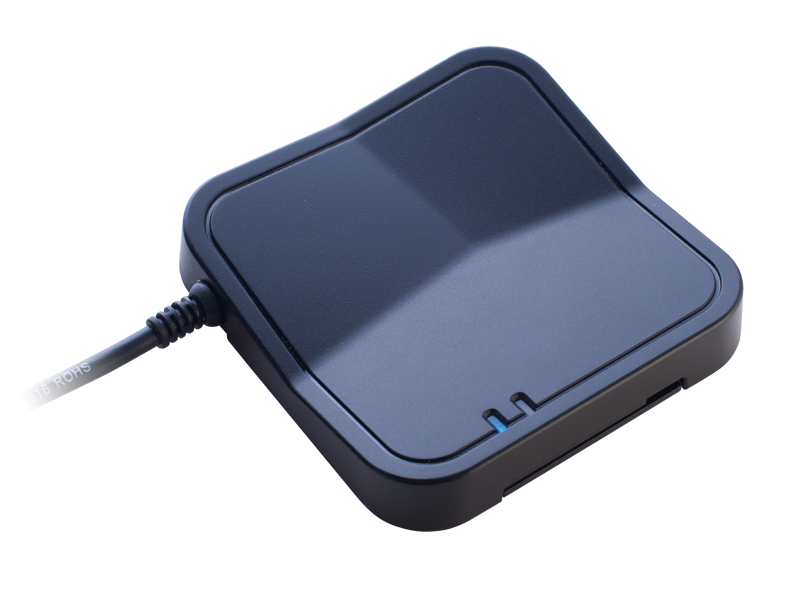 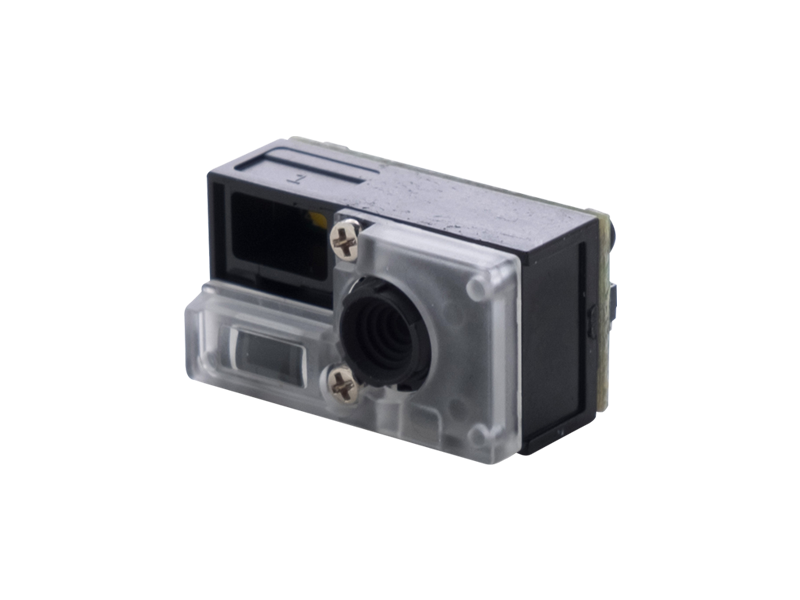 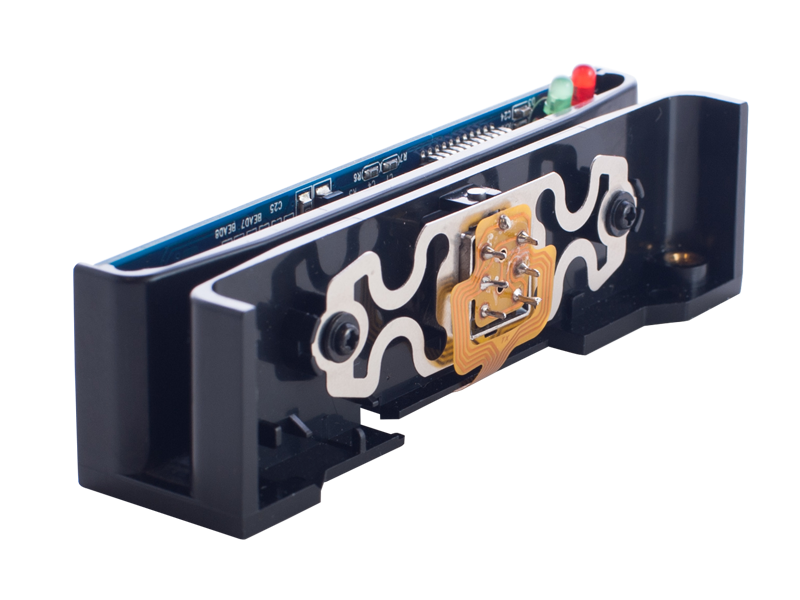 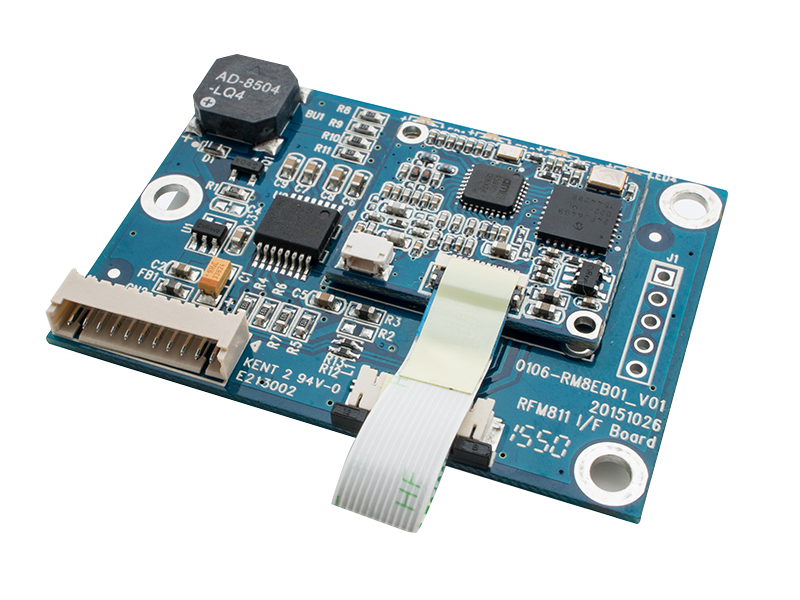 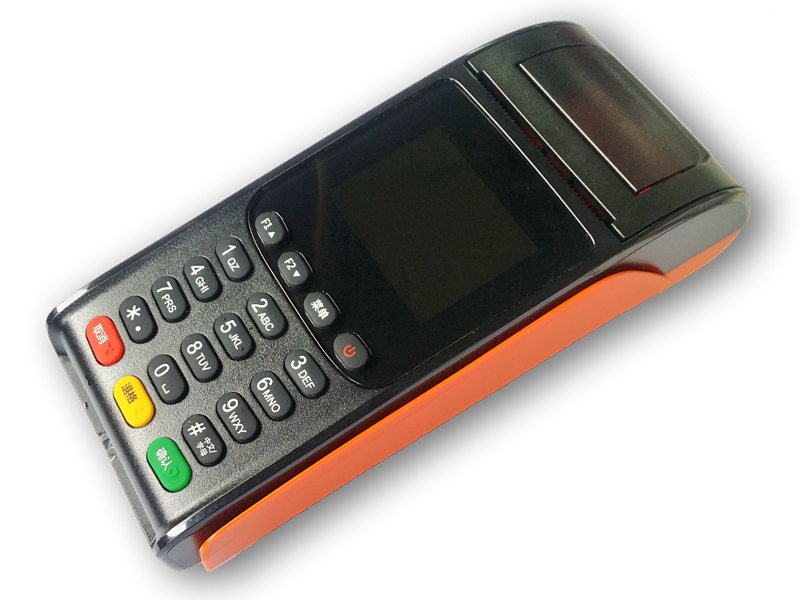 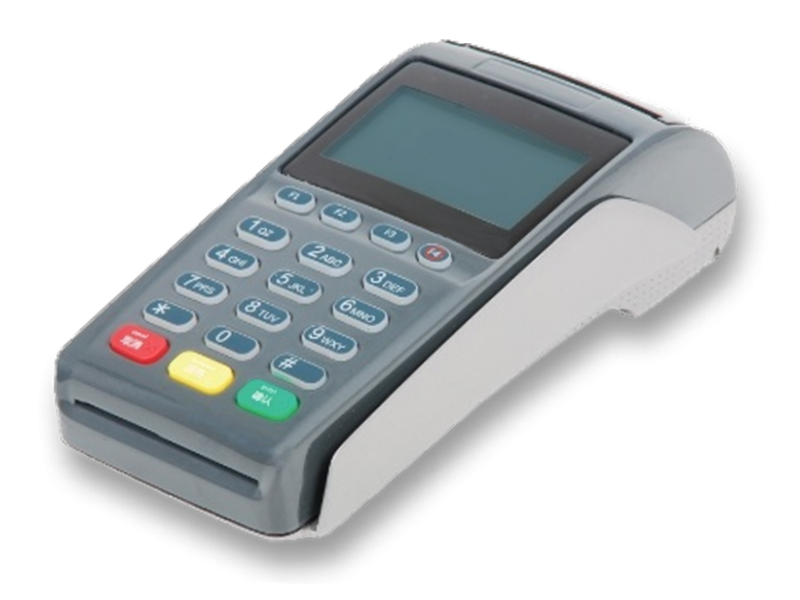 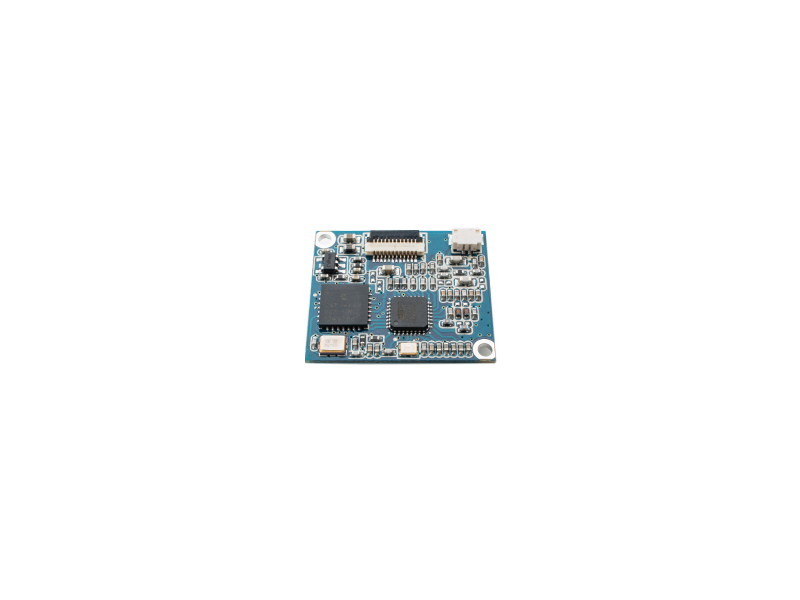 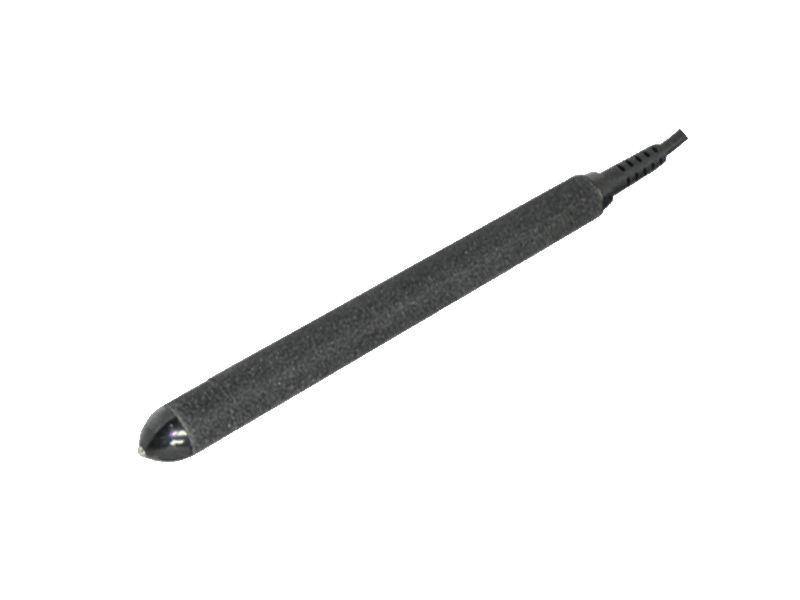 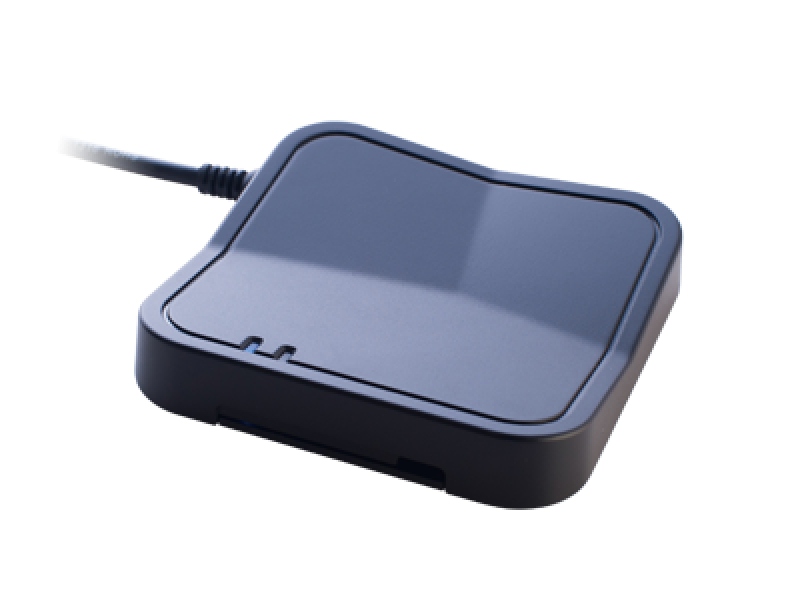 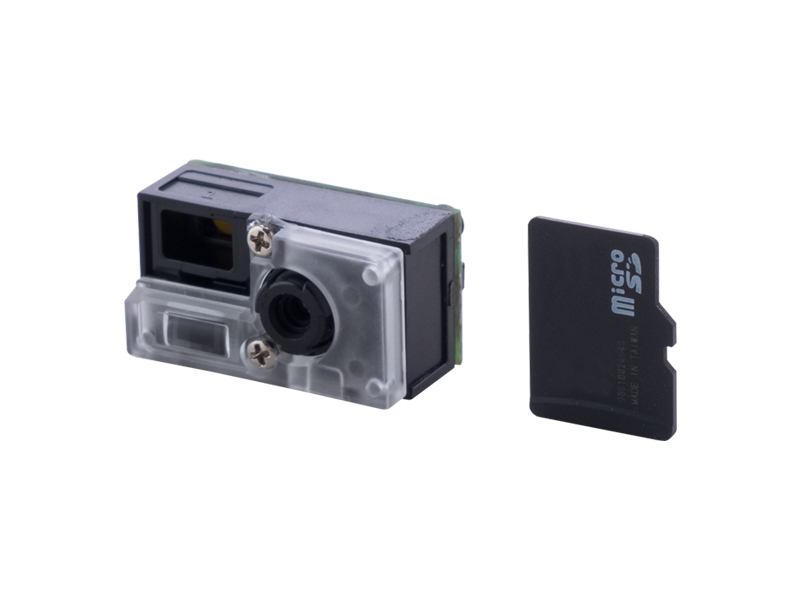 The SD120’s flexible, multiple interface design supports keyboard wedge, RS232 and USB interface by simply replacing the cable. 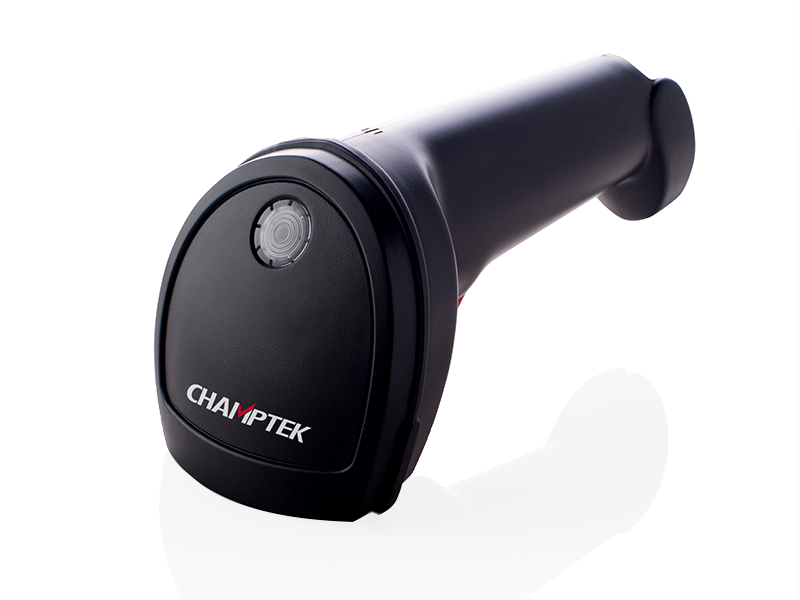 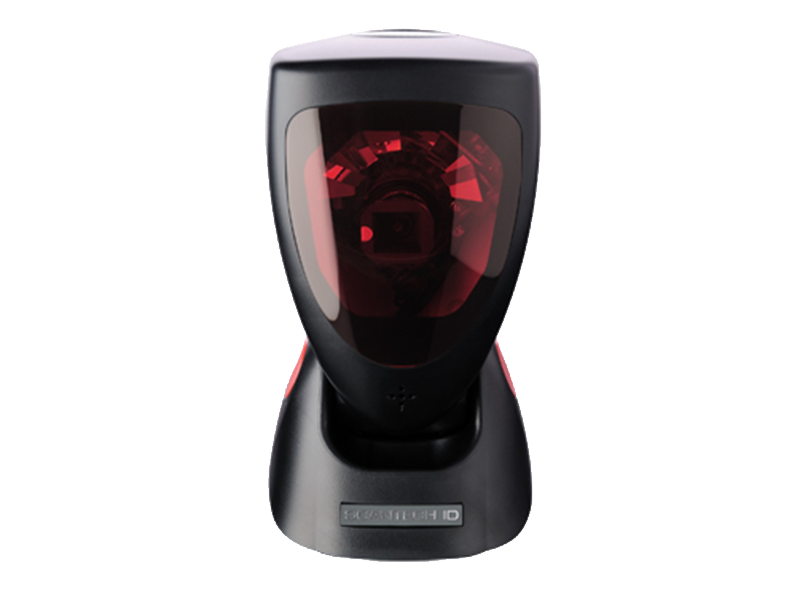 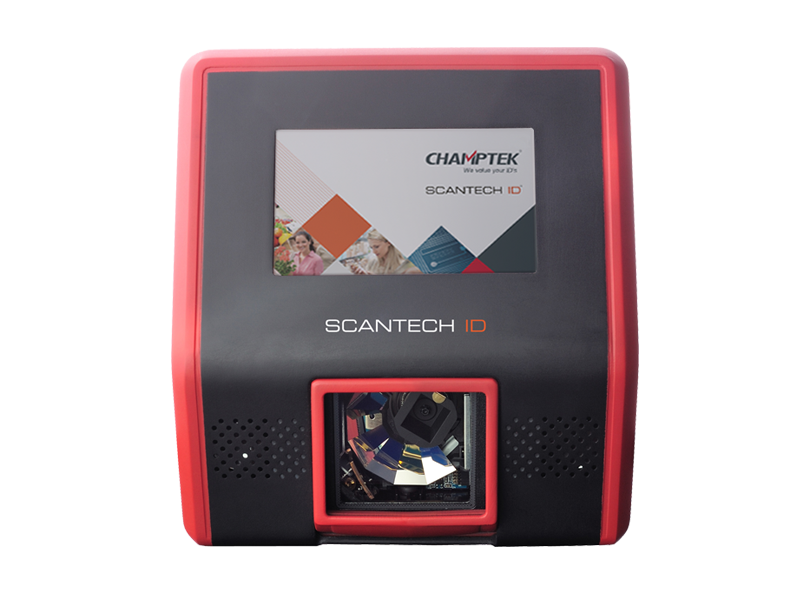 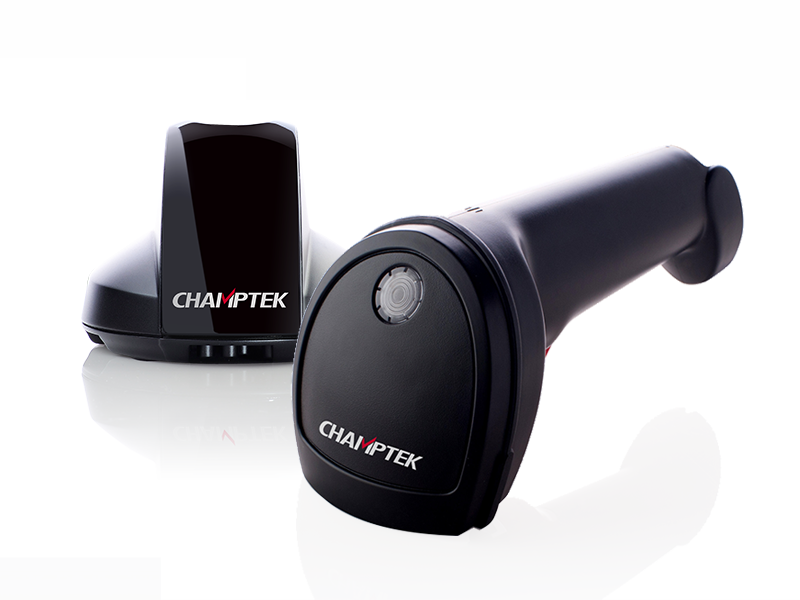 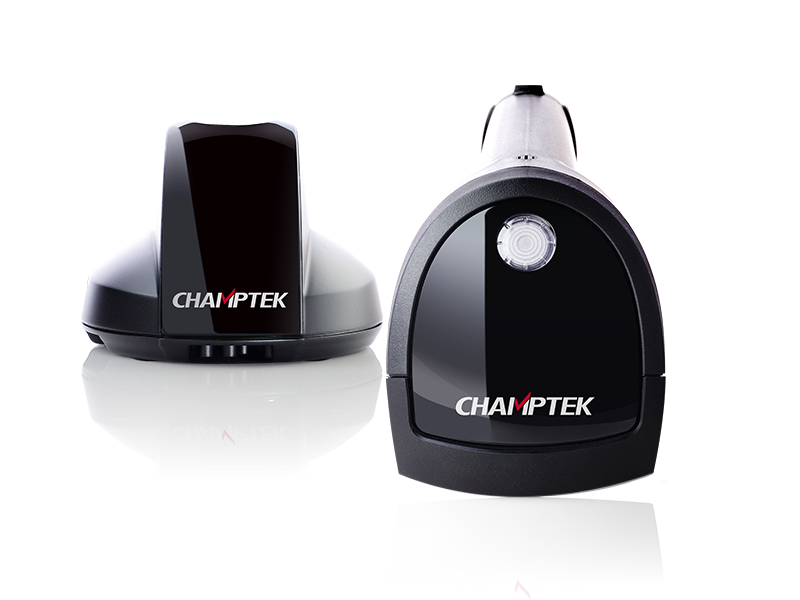 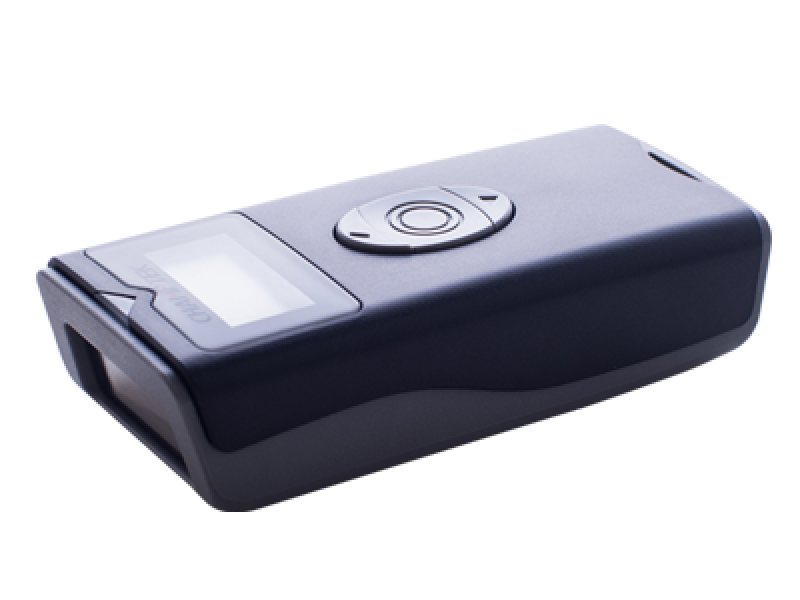 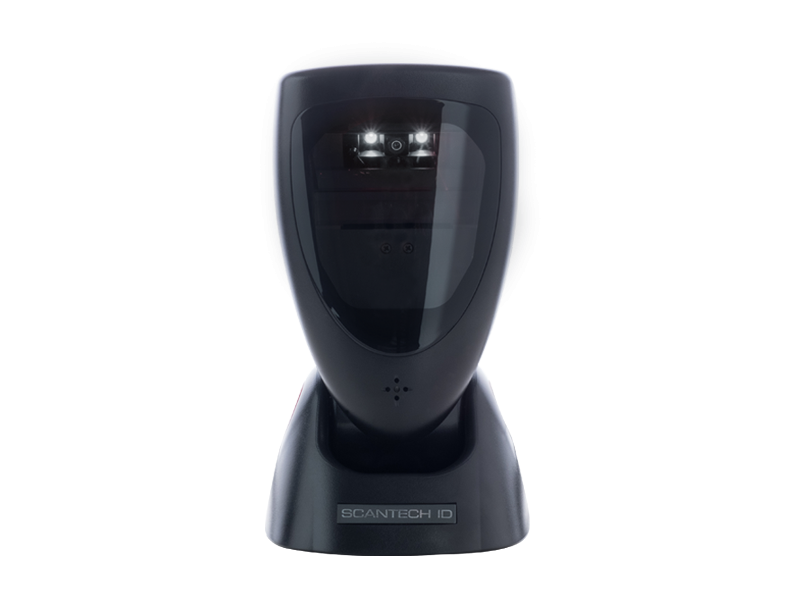 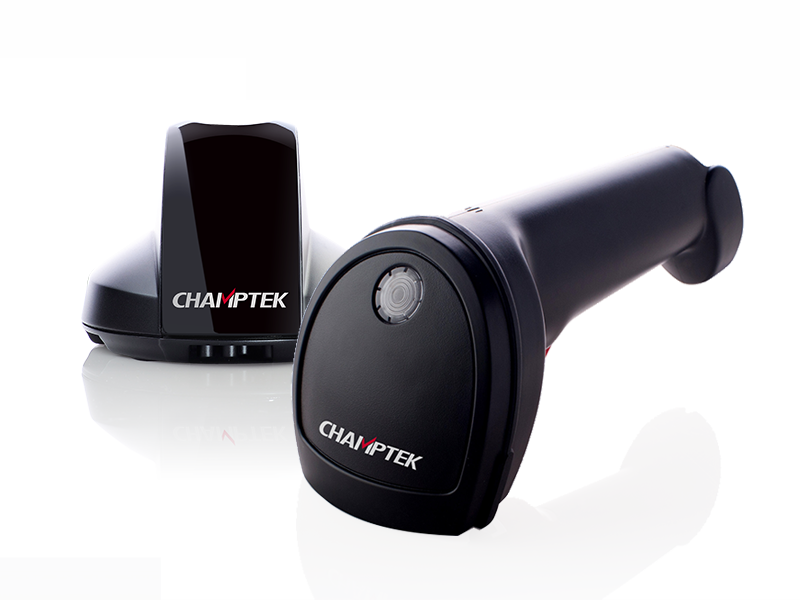 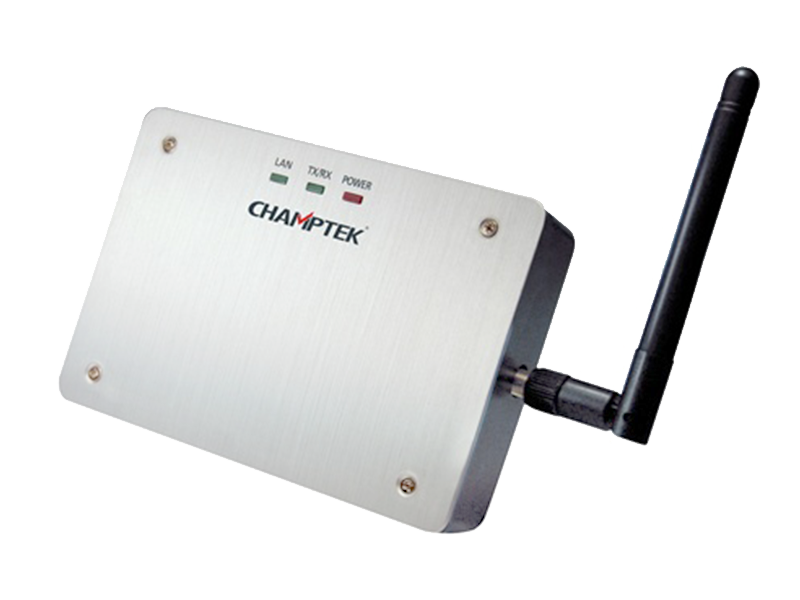 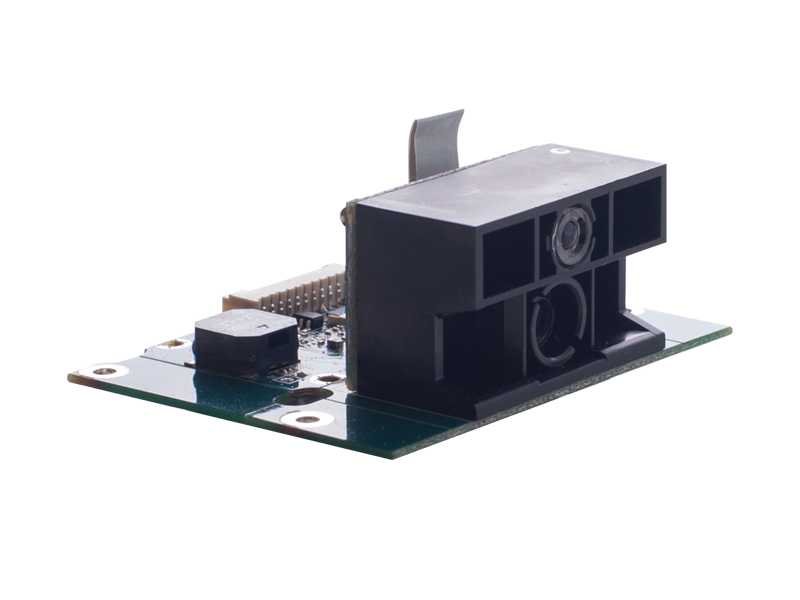 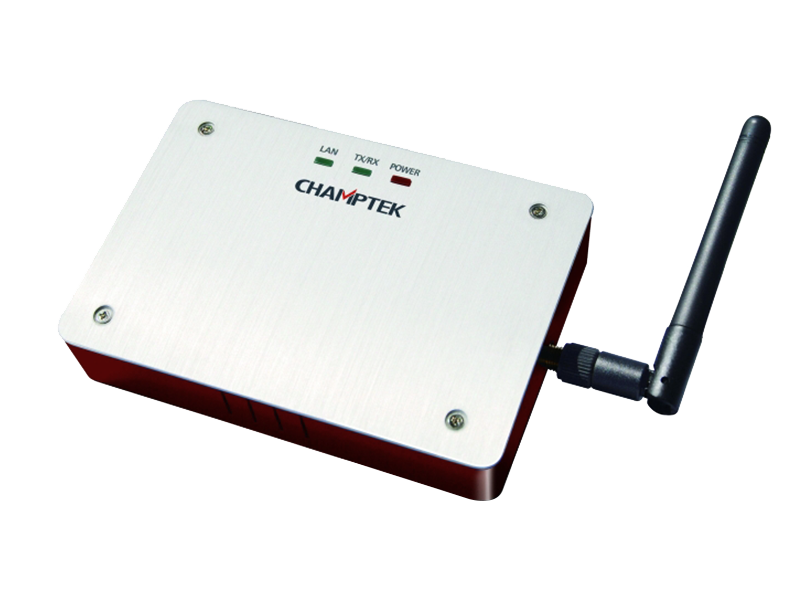 This scanner provides reliable scanning depth from contact to 60mm, its powerful built-in decoder reads and discriminates all major 1D symbologies, reducing processing time and labor costs, while increasing accuracy. 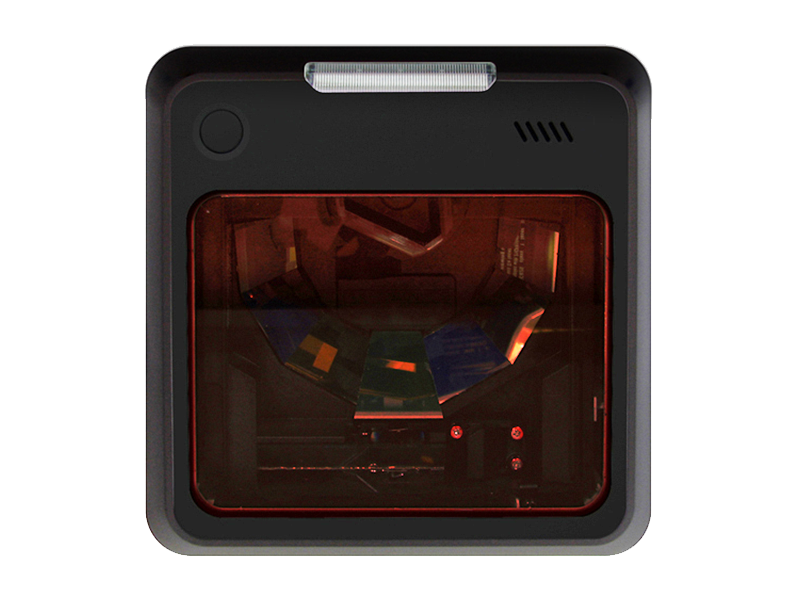 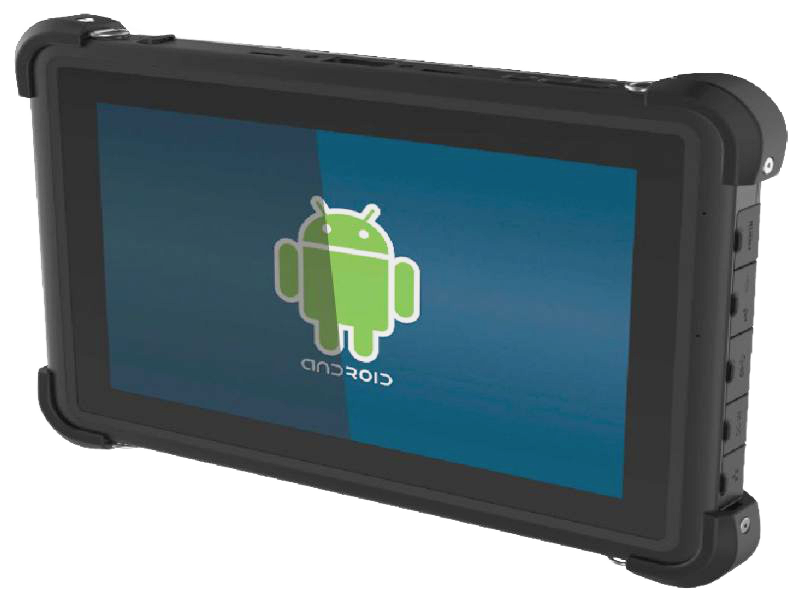 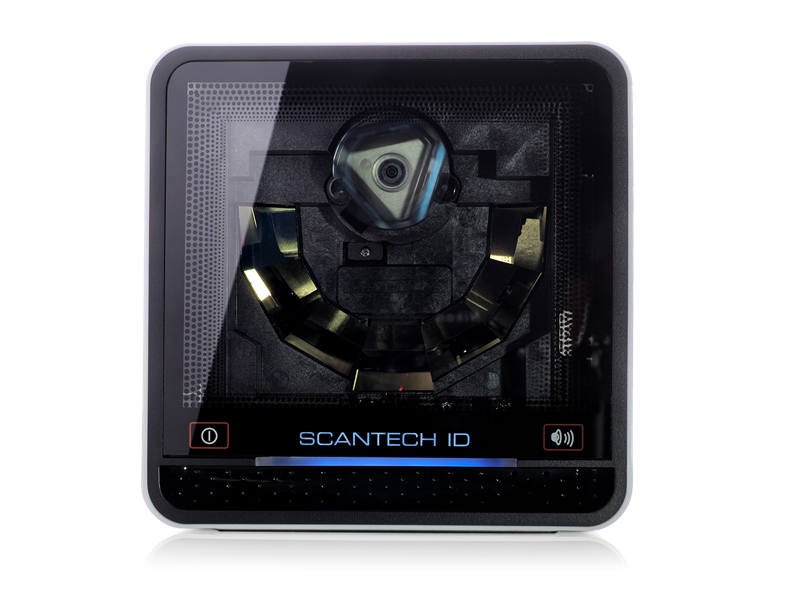 The decoder also allows editing and modifying scanned data before sending it to the host device. 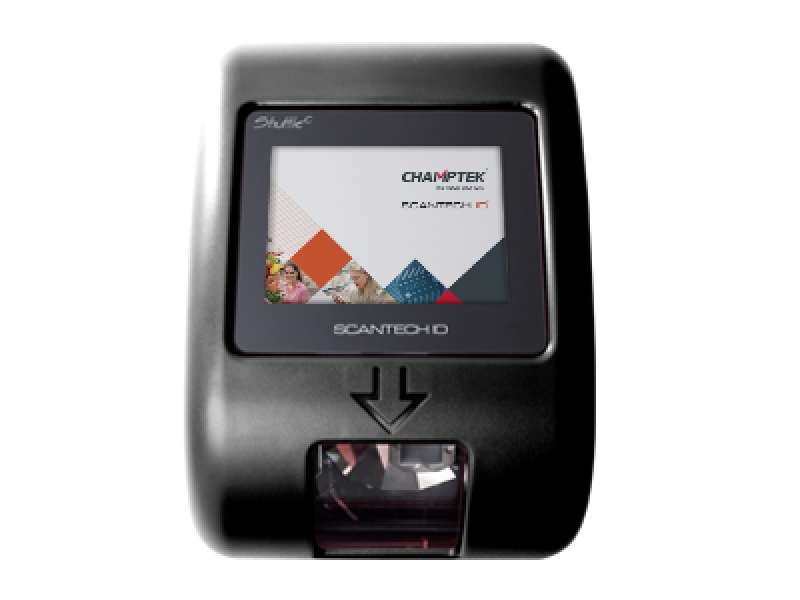 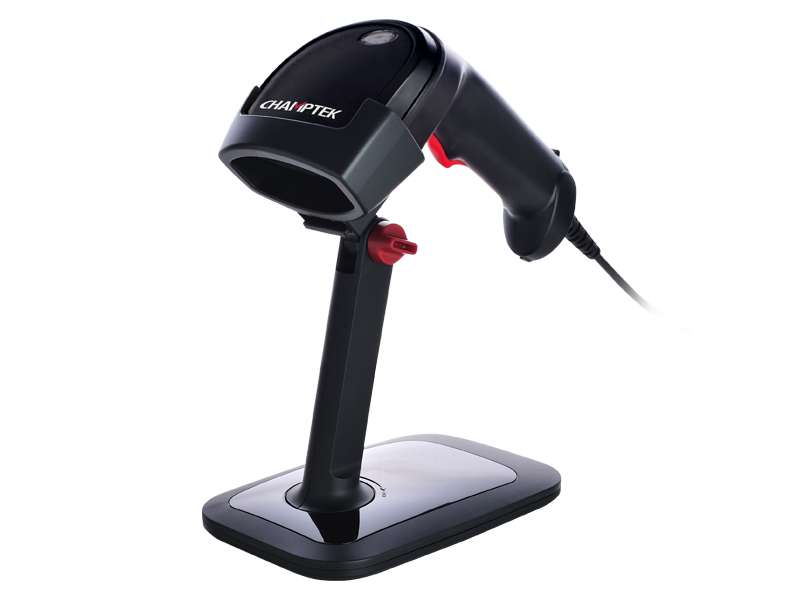 Barcode menus provide extensive configuration options. 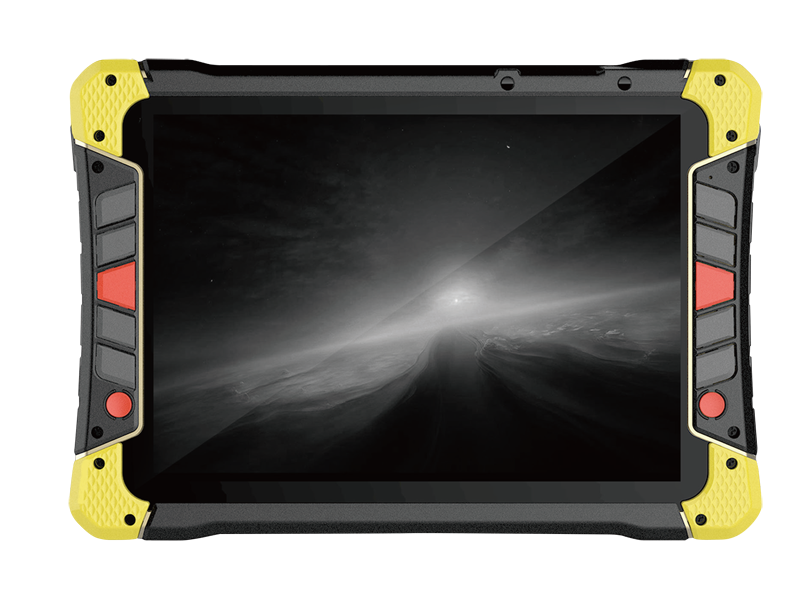 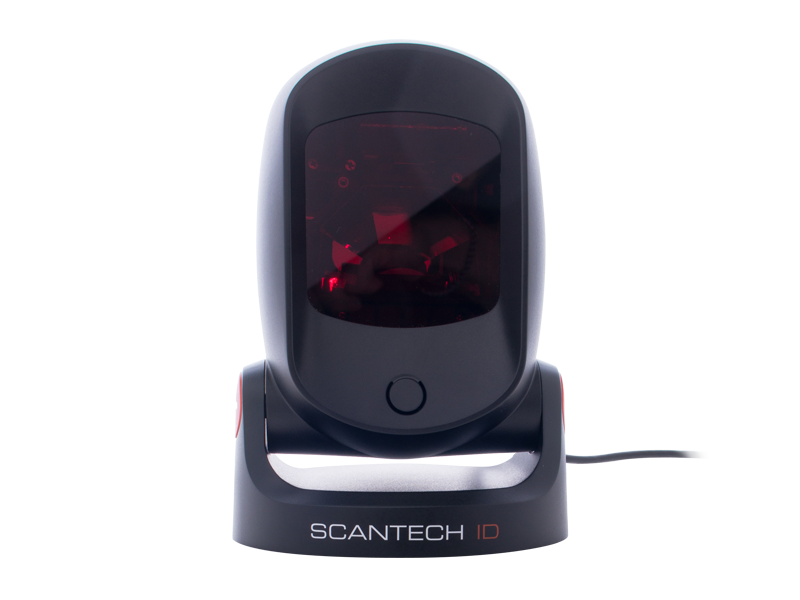 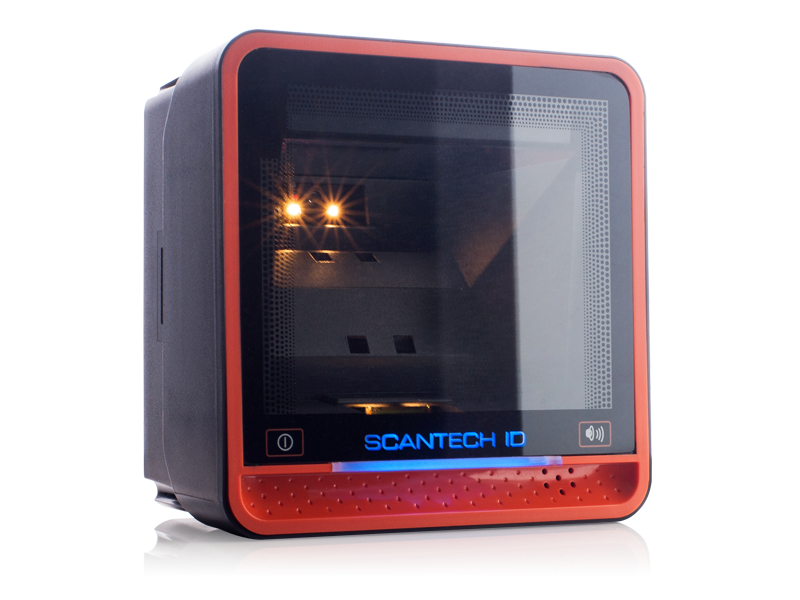 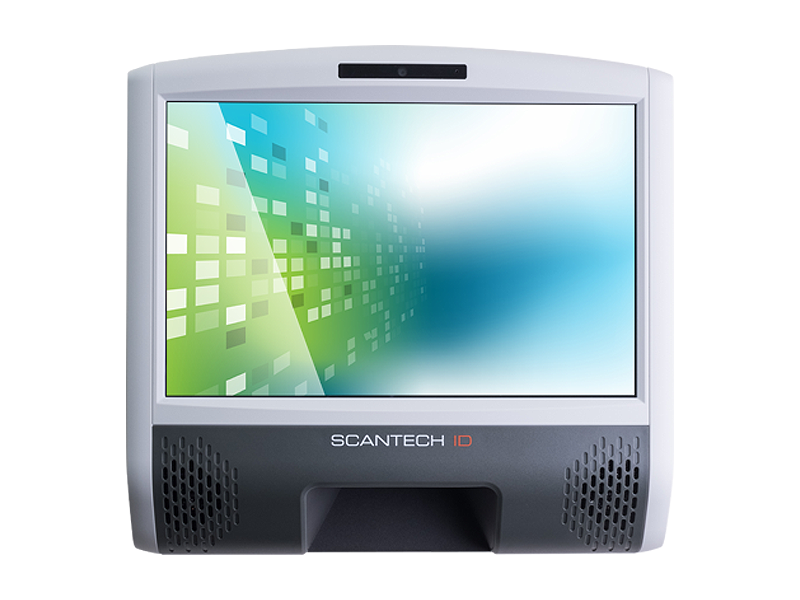 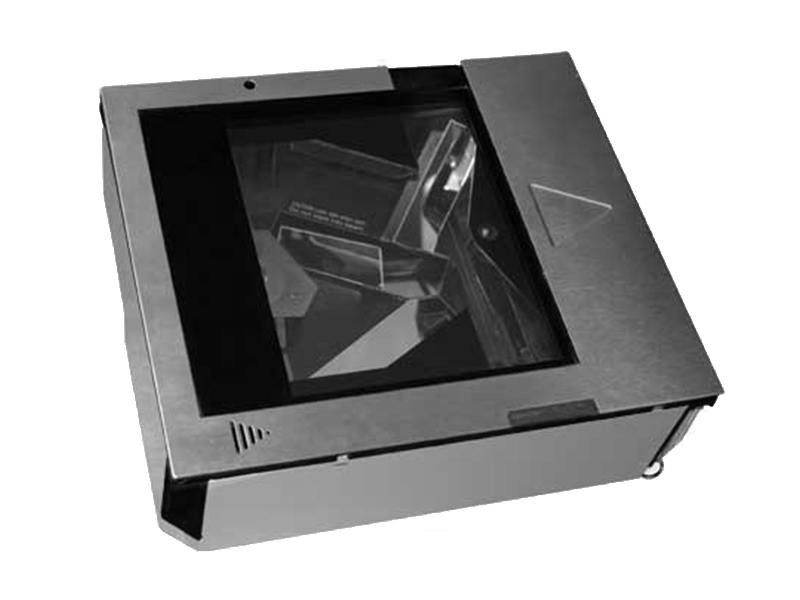 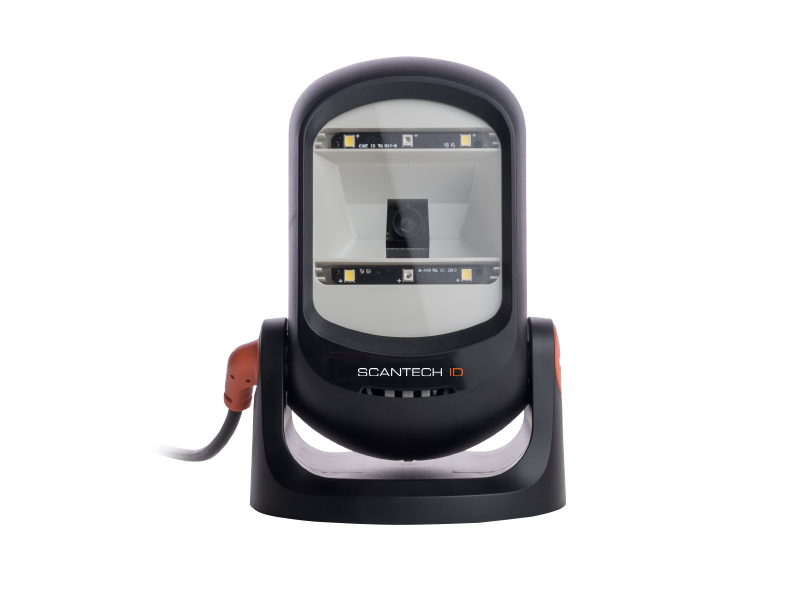 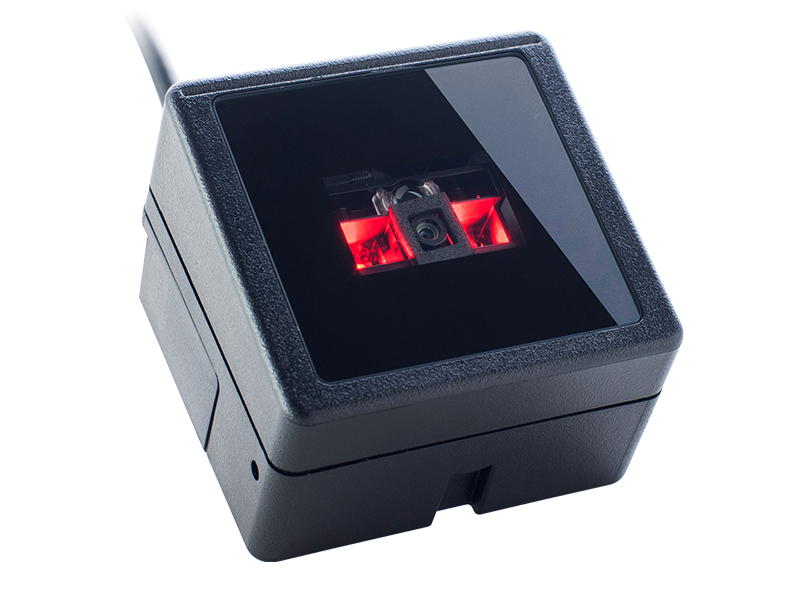 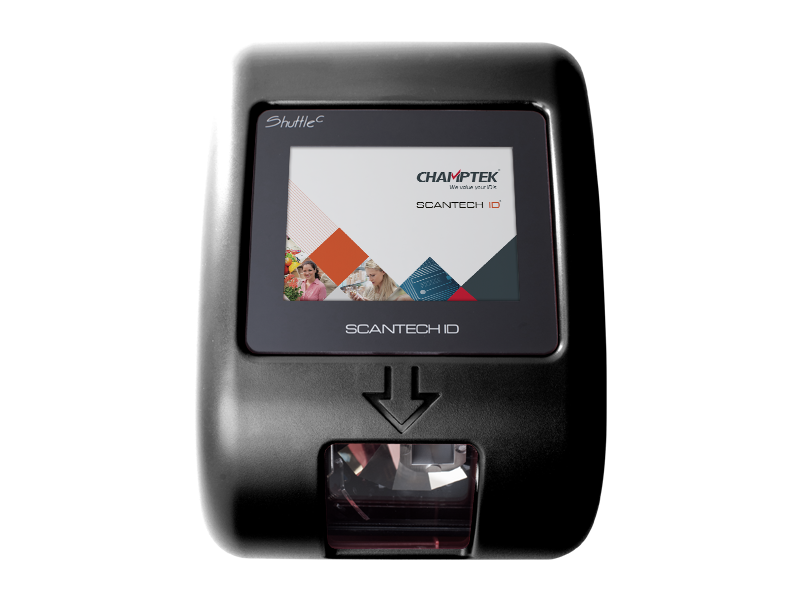 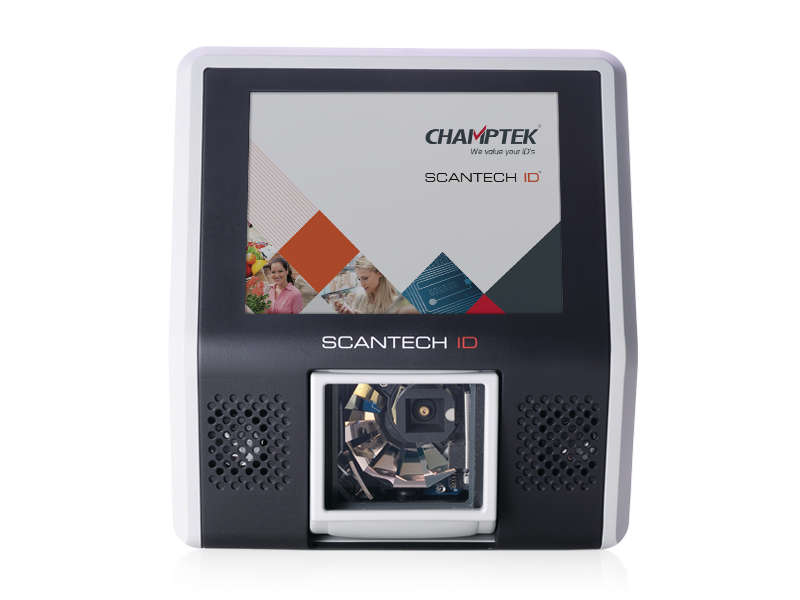 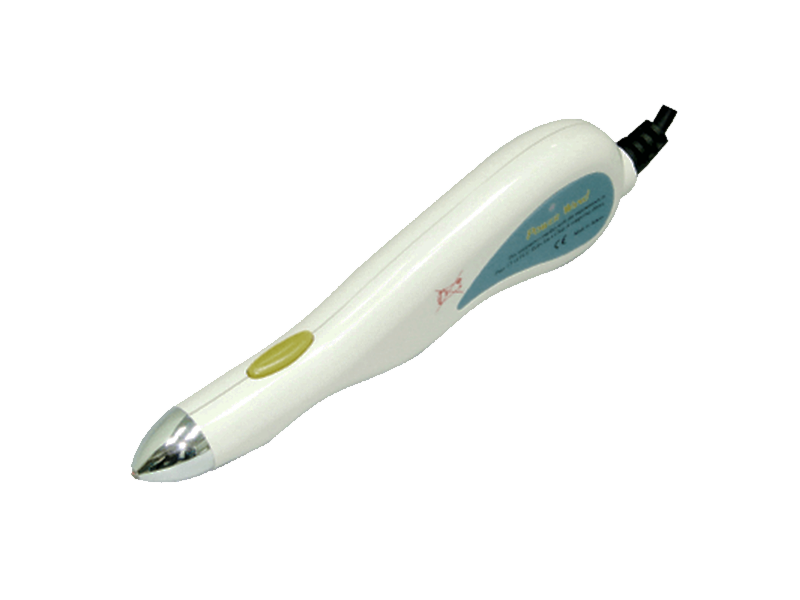 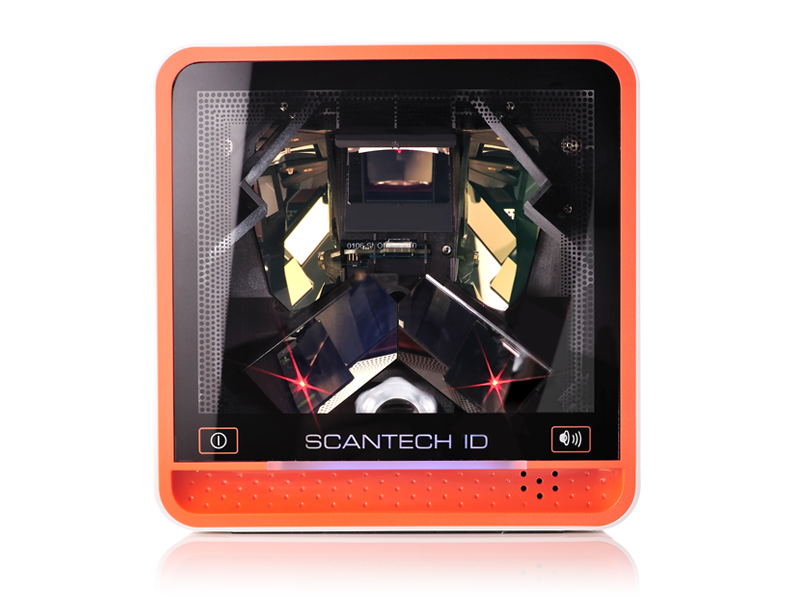 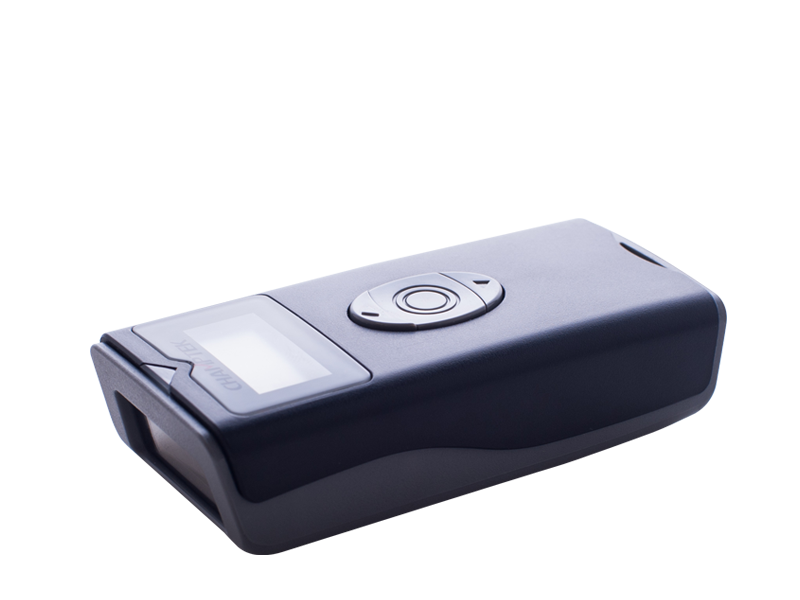 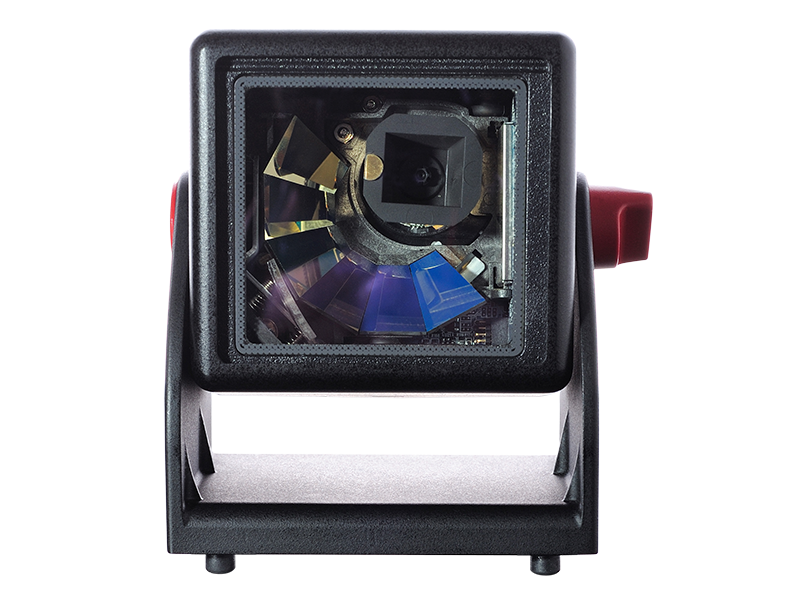 The SD120 Scanner is manufactured at our ISO 9001 certified factory and comes with a 2-year warranty. 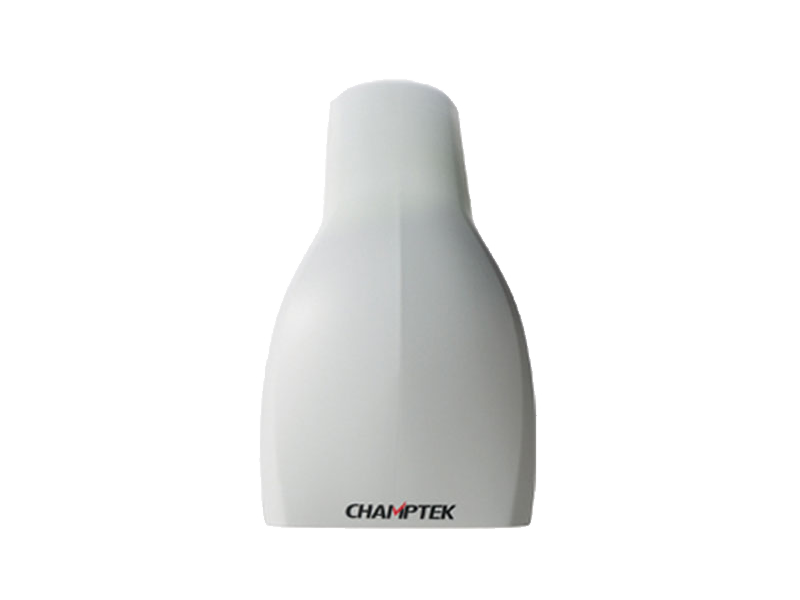 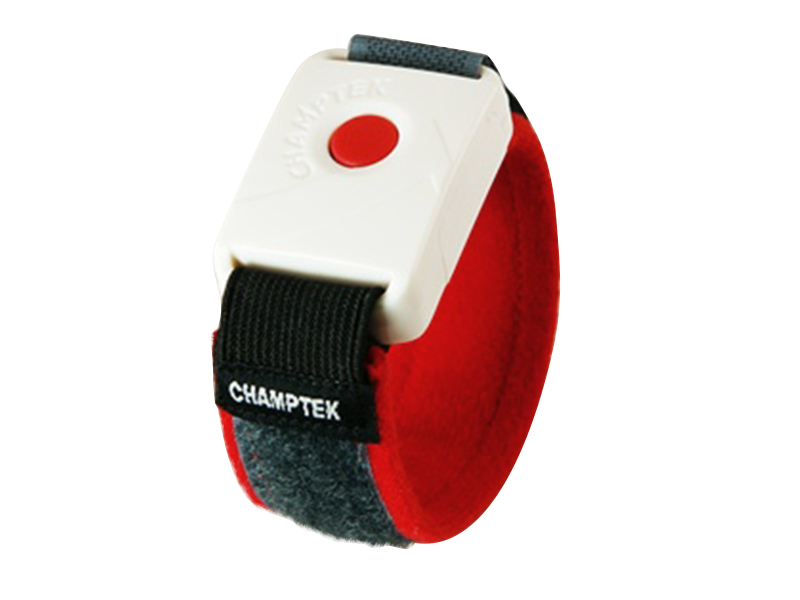 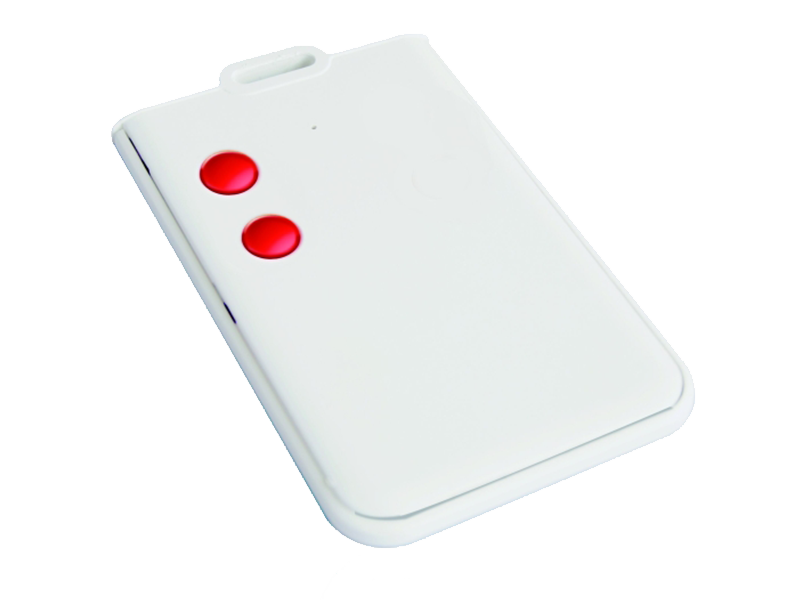 Economical, Ergonomic and durable design. 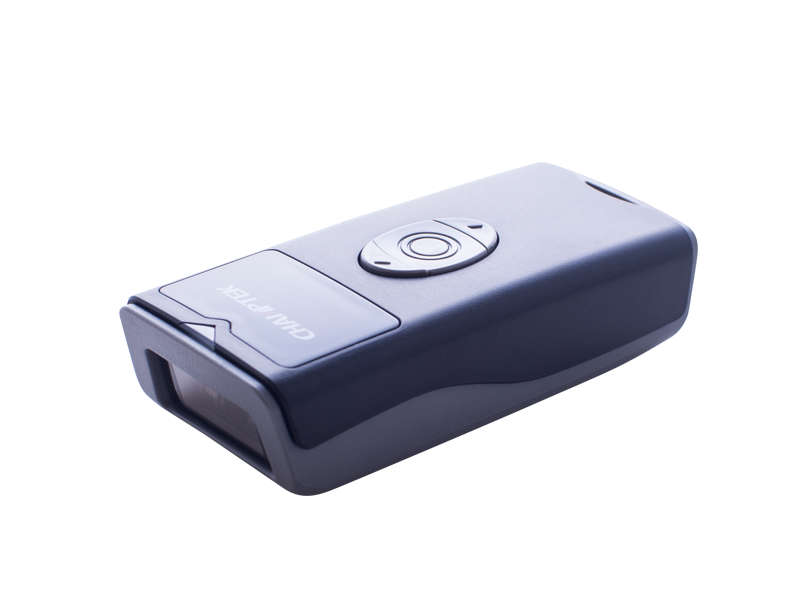 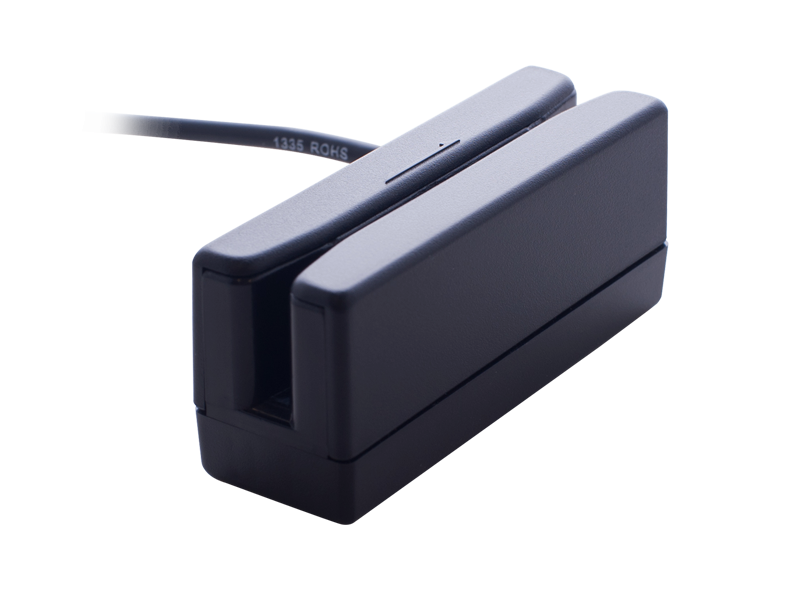 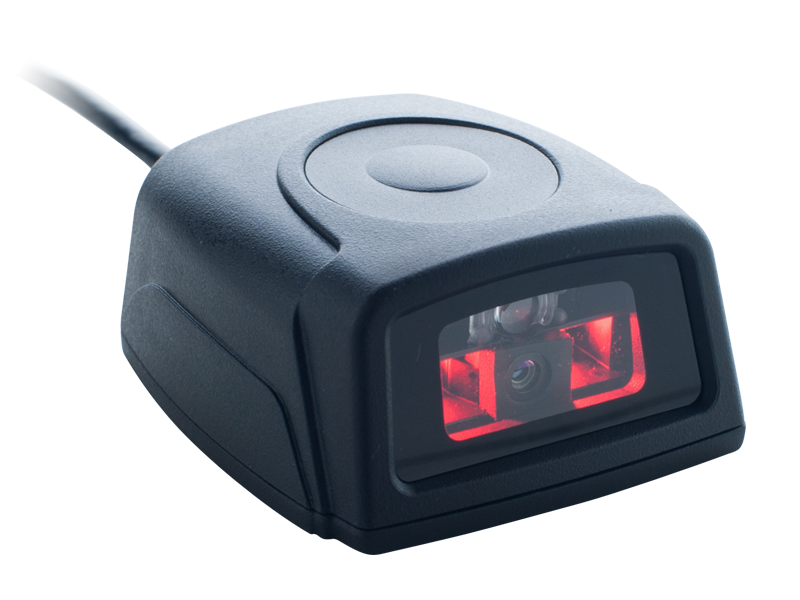 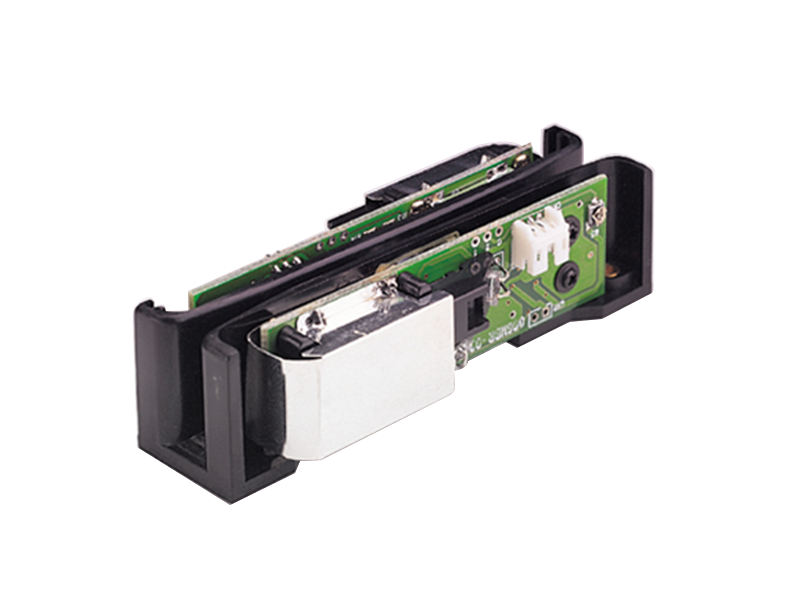 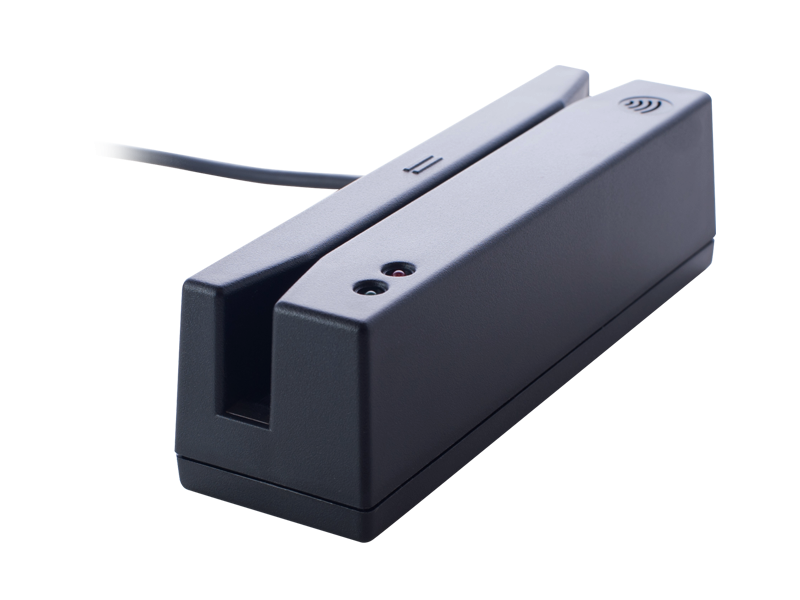 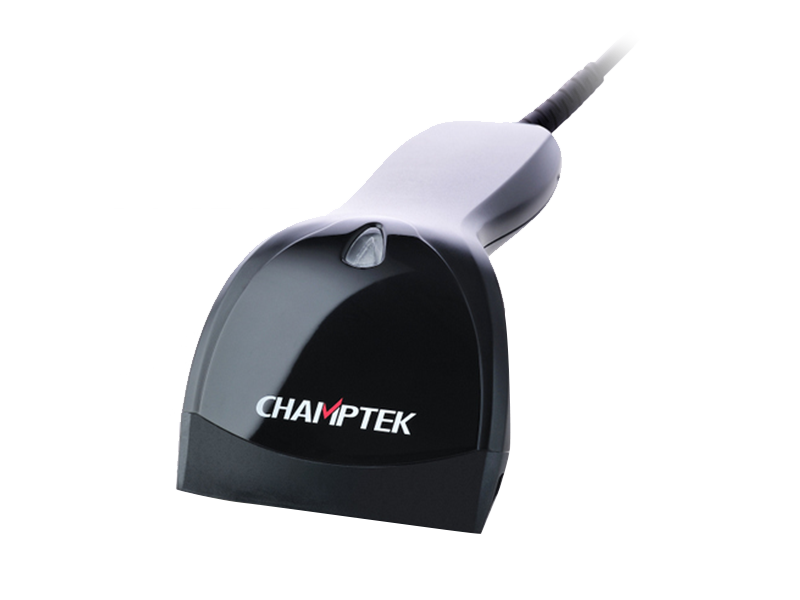 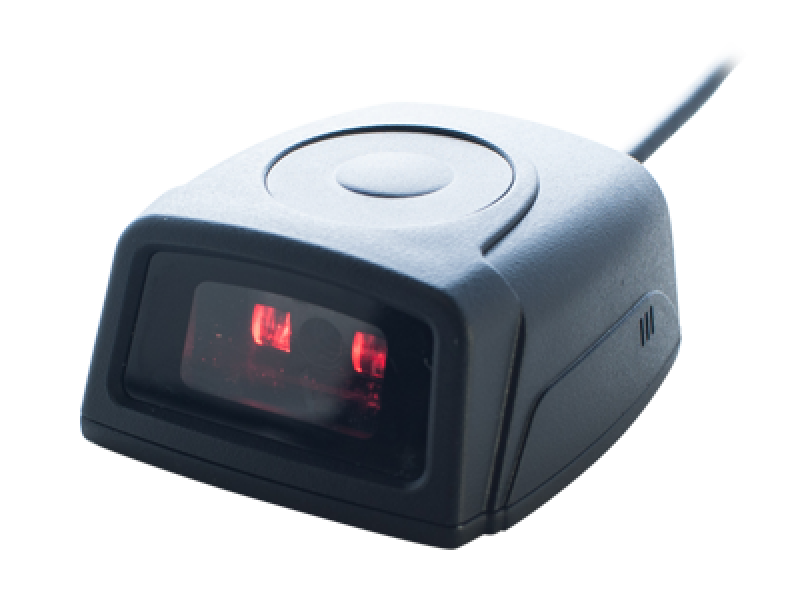 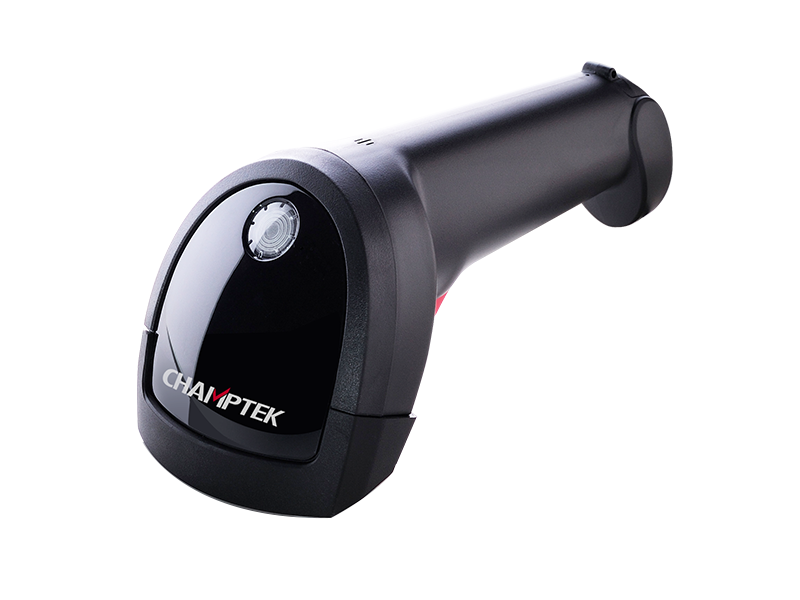 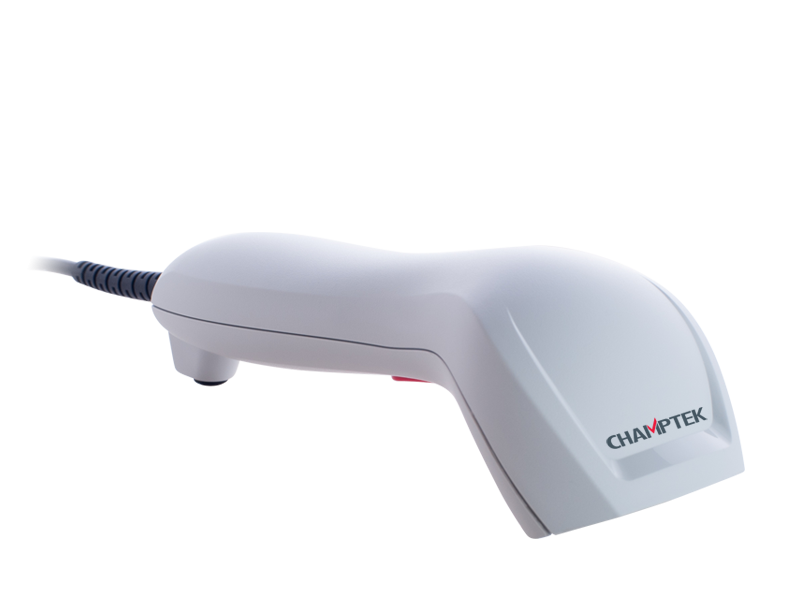 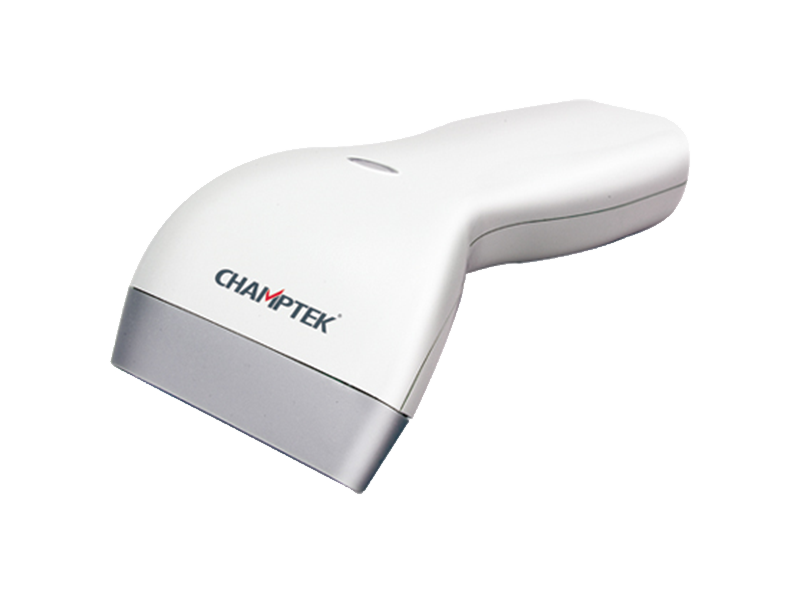 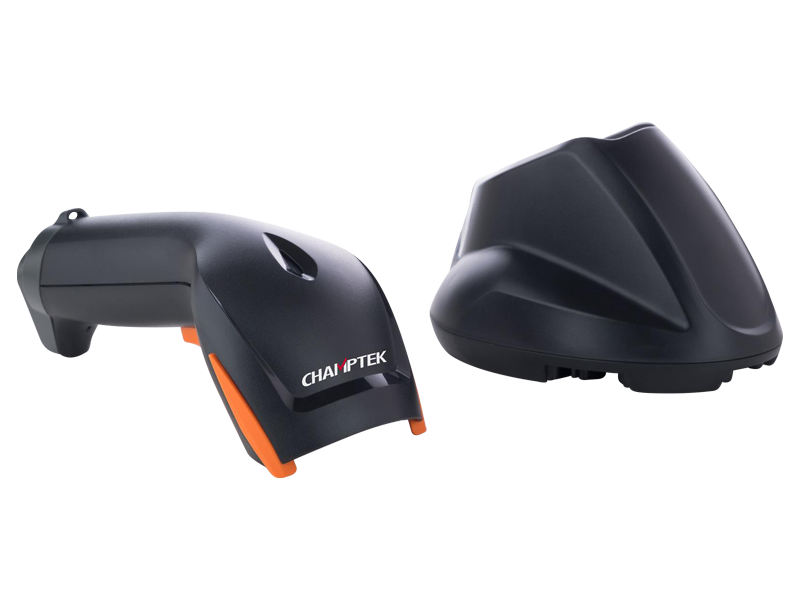 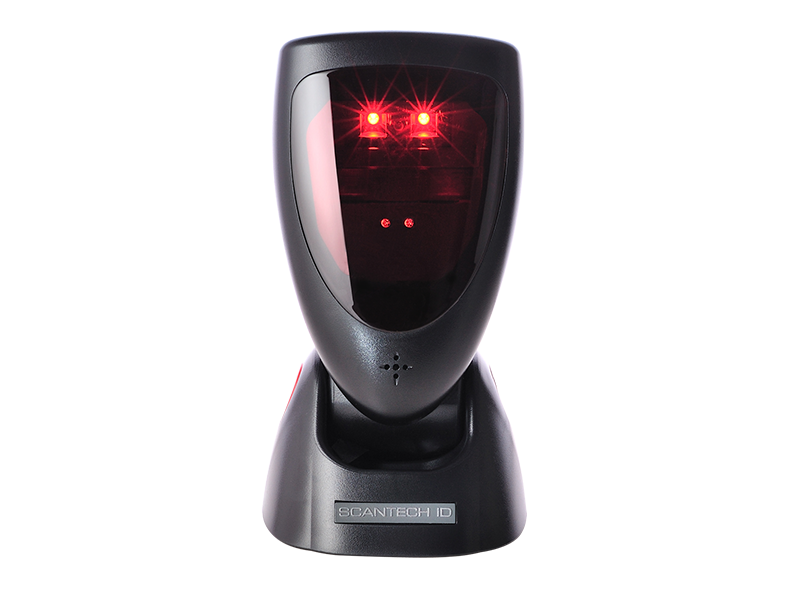 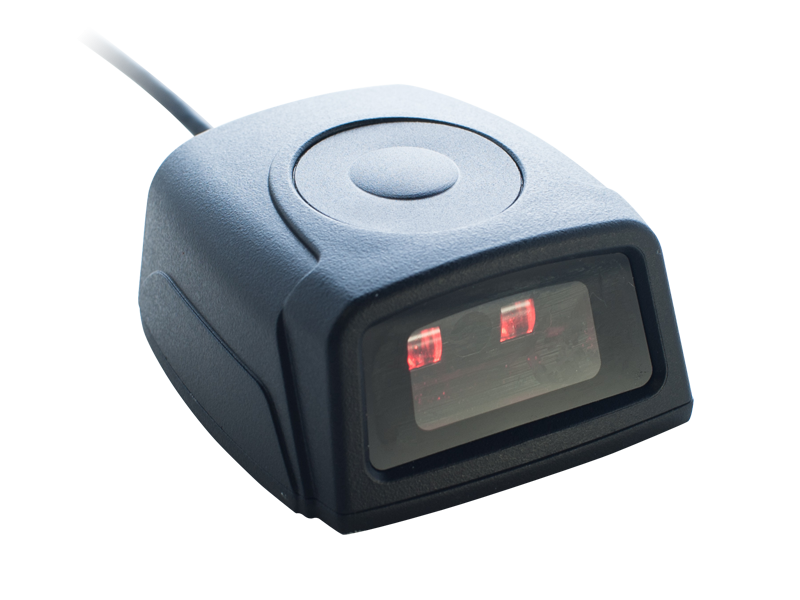 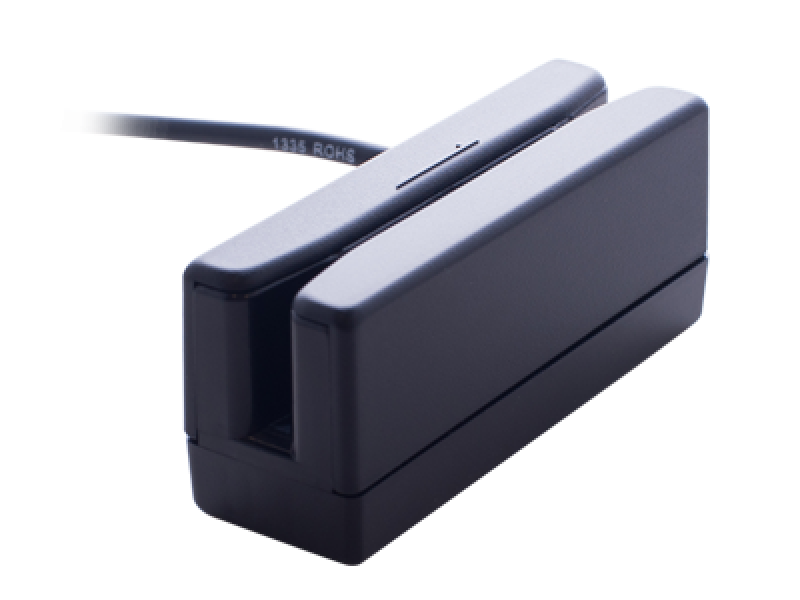 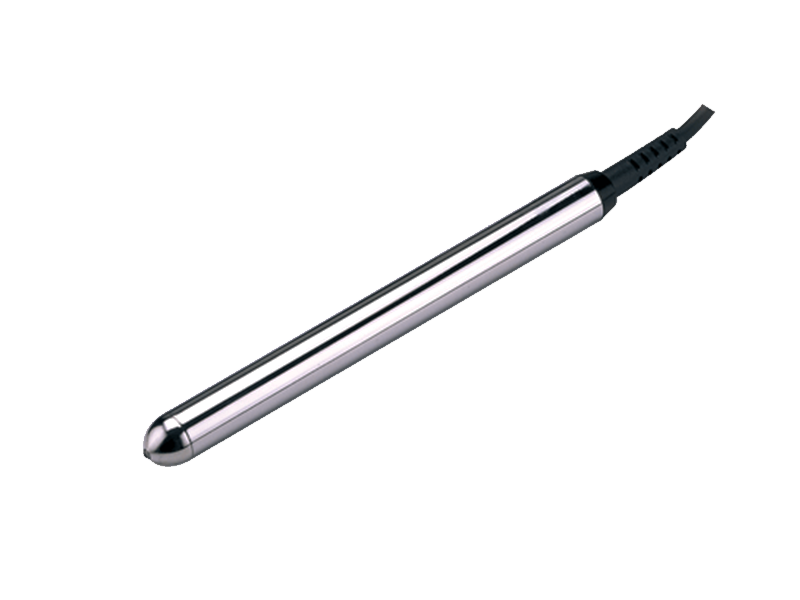 Contact to 6cm reading range imager bar code scanner. 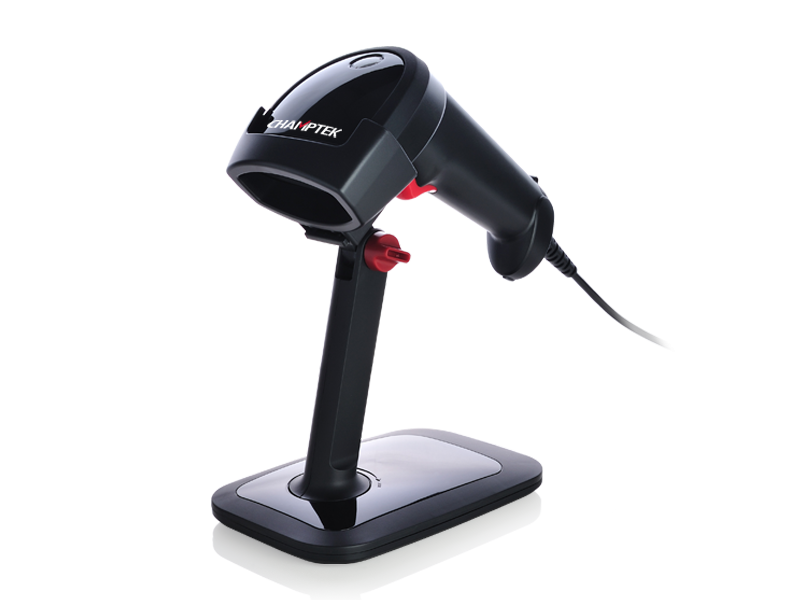 Reads most 1D bar code symbologies includes GS1 Databar.